Vivo, a Chinese smartphone manufacturer, has become the first company to showcase a fingerprint sensor under the display of a smartphone technology at the Mobile World Congress 2017 in Shanghai. 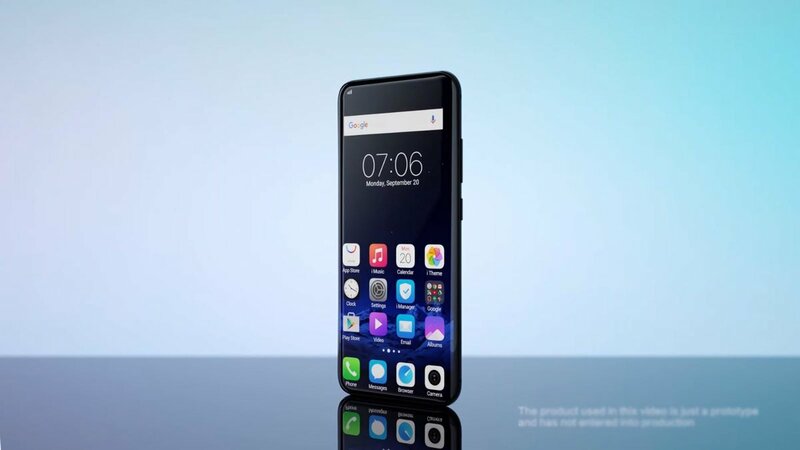 It is based on Qualcomm technology and was shown running on prototype device on the current Vivo Xplay 6 phone. Presently, Big screen devices are ruling the smartphone business, and now Vivo is aiming to boost their sales by launching a phone that has a fingerprint sensor embedded under the display. This development will make sure that device-makers will be able to achieve sleeker designs. The company has said the component could also work with wet fingers or underwater and could be used to measure heart rates, and Fingerprint sensors are used to unlock devices without having to type in the code, to authenticate payments and to provide other identity checks. Until now, they have typically taken up room beneath the touchscreen or been placed on the rear of a device. The fingerprints recognition technology can be expanded further to apprehend user interaction, such as gesture recognizing, security verifying and other areas, which will greatly enhance the user experience, the sensing technology can be utilized across the entire screen, but that it would significantly raise product cost. However, one expert said Apple could still beat Qualcomm to market with a rival screen-integrated sensor of its own. Apple’s forthcoming “iPhone 8” is reported to carry a fingerprint-sensing display, but the company has reportedly faced critical challenges in its efforts to develop the technology for its entirely redesigned flagship device, due to release in the fall.